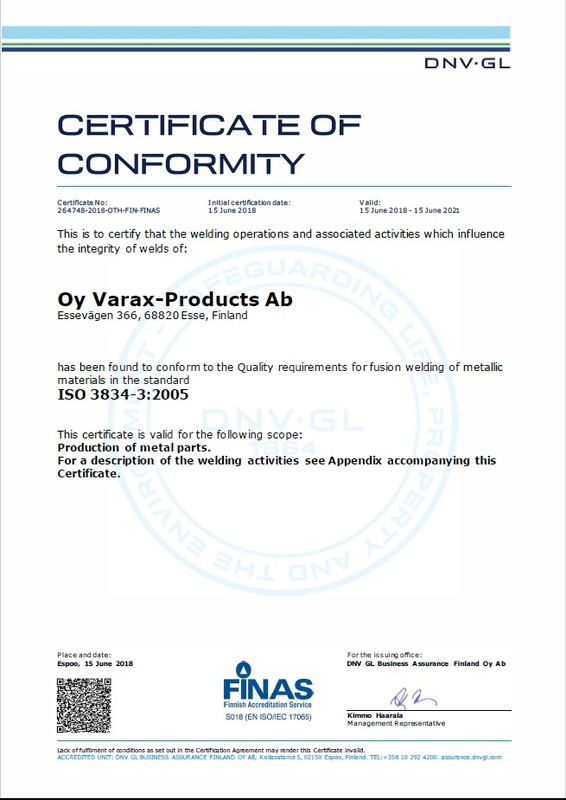 Varax Products delivers subcontracting services for the metal industry. The firm has been a dependable supplier of pipes and sheet metal products for the past four decades, combining this wealth of experience in the steel and metal industry with the latest in modern technology. 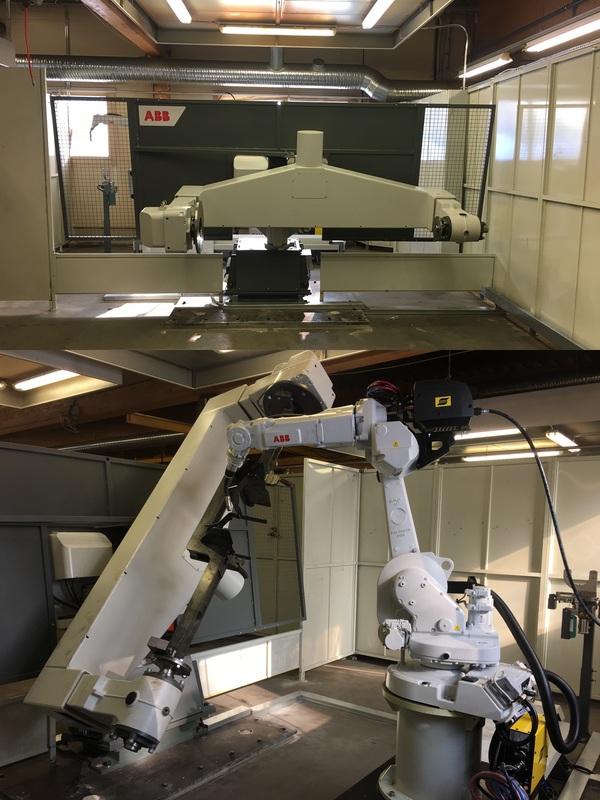 Our versatile, advanced manufacturing provides flexible and secure subcontracting to meet all the needs of the engineering sector, from small individual parts to large surface-treated, installed, and packaged product assemblies. Our wide-ranging expertise is available to customers on a turnkey basis from R&D to final delivery. Our daily operations are controlled by certified ISO9001 and ISO3834-3 quality management systems.